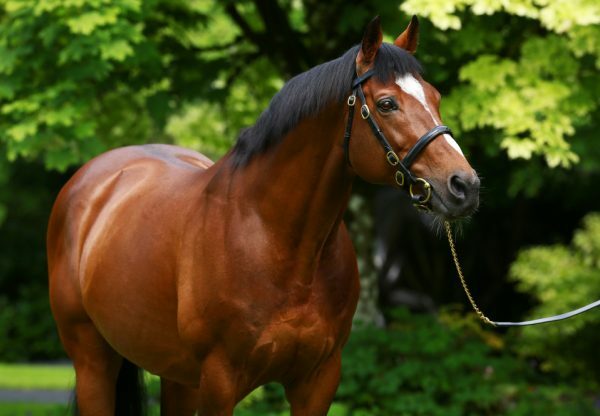 Winter (3f Galileo-Laddies Poker Two, by Choisir) confirmed her superiority in the three-year-old fillies' mile division with a decisive victory in the G1 Coronation Stakes at Royal Ascot on Friday. 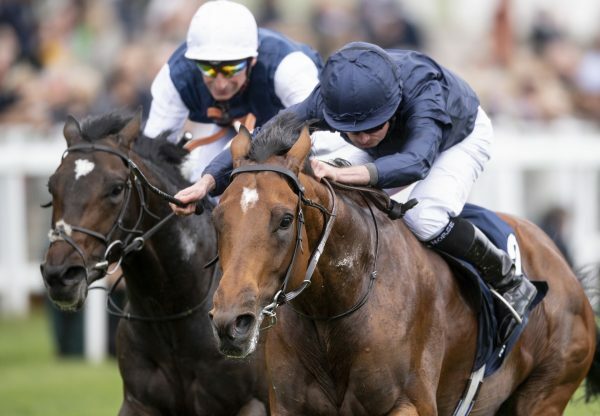 The three-year-old daughter of Galileo, the 4/9 favourite, was always travelling sweetly under Ryan Moore and when asked to deliver her challenge in the home straight, she found plenty for pressure to quicken away from the field in the closing stages to score by two and a quarter lengths. Trainer Aidan O’Brien paid tribute to the filly's quality, commenting: "Winter is a big powerful filly now and we are delighted with her. "She is thriving from race to race. She travelled well - Ryan had her in a lovely position - and she comes home very well, which is a massive thing. She gets the trip really well and is thriving. Winter was completing a rare G1 treble having already landed the English and Irish 1,000 Guineas this year, with O'Brien continuing: "All these G1 races are hard to win and I don't ever think about it, so we just go from one race to another. "She is obviously a very good filly to make it happen. She was very good at Newmarket and the Curragh and did it well again here today." 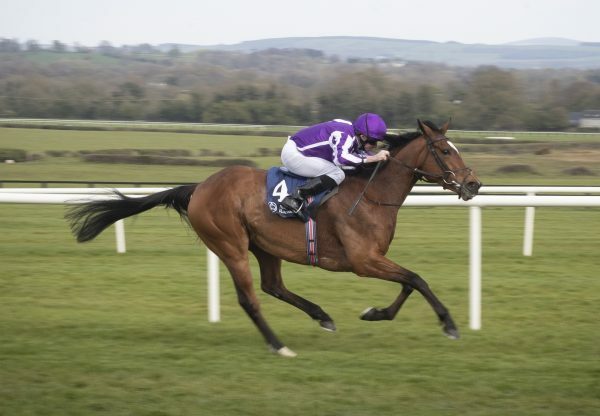 As for future plans, O'Brien suggested a tilt at the G1 Falmouth Stakes at Newmarket on July 14, for which she is 5/4 favourite with Paddy Power, could be next on the agenda. Moore was equally impressed with his mount and added: “She's got a lot of class. She is only doing what she has to do, really. She travelled beautifully through the race and is getting very professional - just doing what she has to do. "It is a hard thing to do, win two Guineas and then come here. Attraction was the last to do it and it is very hard. She is a very good filly and has beaten some good horses from France and America. 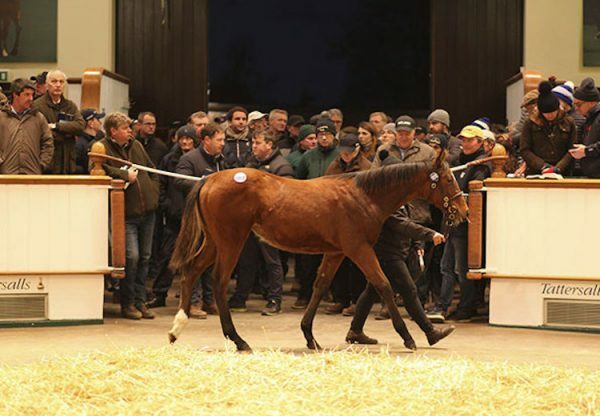 It's a strong piece of form and she is a high-class filly."